There are points in our lives when we start learning about new topics that we were never taught in school. Insurance is one of those things. Many people have a wealth of questions on this topic – we’re going to help guide you through much of the basics. Today, we’re going to go into more detail about theft and personal property damage insurance claims. This falls under the property insurance umbrella. We will outline from start to finish what property insurance is, how to be prepared in the event of theft or property damage, and how to properly submit a claim. Many people’s initial thoughts when thinking about home insurance are about the dwelling and potential damages to it, but it is also important to make sure you have proper coverage for your personal belongings should something happen to them. Insurance is one of those things that everybody needs, and nobody wants to pay for. But when you do need it, you’ll be glad you’ve been paying for it, or if you don’t have it, you’ll wish you did. In this day and age, we never know what’s going to happen today, next week, or a year from now. This doesn’t mean we should live in fear. It means we need to hope for the best and be prepared for the worst. Prepare for the worst and ensure you, your family, and your belongings are protected. Chances are, you haven’t worked so hard in life just to have your possessions all torn away in an instant. Having property insurance will help ensure that the overall losses sustained as a result of theft or damage are kept to a minimum. In the USA, it is not required to have property insurance, but if you finance your home, almost all banks will require that you purchase it with the loan. They need to protect their asset—and so should you! On the other hand, in Canada, with the purchase of a home it is a requirement and prior to closing, you will have to show proof that you have a the proper insurance in place. As described by Investopedia, “Property insurance is a policy that provides financial reimbursement to the owner or renter of a structure and its contents in the event of damage or theft. Property insurance can include homeowners Insurance, renters insurance, flood insurance and earthquake insurance.” When we break down the groups of property insurance we also have two types of insurees : homeowners, meaning you own your own home outright or have made a down payment and financed it through a bank or other lender, and renters. If you are renting, you are less often required to have property insurance, known as renter’s insurance, but it is in place the same way to protect your assets inside the home you live in. Not every city or town is affected by floods or earthquakes. If you live in an area that these are regular, or there are even seldom occurrences, then you will need to purchase these insurances separately. These insurances are the basis of what you will need to be protected against theft and damages. How do I find the right insurance for me and my family? If you are web-savvy, researching yourself online is a great place to start. If computers are not your strong suit, making calls to a few local insurance companies to get started. In either case, you can always ask for a referral from a friend or family member. It is likely that someone you know has already gone through this process. To find the best policy for you, take an inventory of what you own and what has value to you. If you are able to put a price tag on it, and it is of merit, then it is definitely worth insuring. Don’t forget to include basic living items that can often be overlooked such as clothes, linens, dishes and cookware – in the event of major damages or having these items stolen you would need to replace them and want the compensation to do so. Once you have done this, research companies who cover theft and damages that will best suit your needs. Be sure to read all terms and conditions of the insurance company as you are shopping for insurance. When it comes time to signing an insurance policy it is important to fully read and understand it in it’s entirety. What are theft and personal property damage insurance? 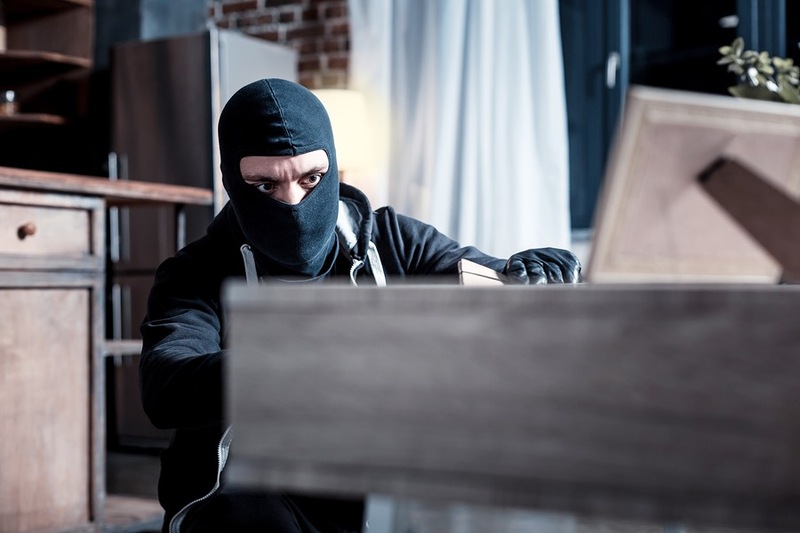 Theft and personal property damage insurance are coverage typically under homeowners, renters, flood, or earthquake insurance that pays per occurrence for loss or damage caused by an issued peril. When we speak in insurance terms, the definition of peril means the risks involved for a claim to be submitted. For example, stolen valuables, broken window glass and vandalism would be a risks associated with theft or burglary on an insurance policy. Each policy will have a list issued by the specific company outlining what the risk is, and what will be covered if such an incident occurs. You will notice that every policy is different. Each policy for personal property damages or theft will include a large package of documents called a policy. This is the information you will need to go through carefully to properly understand what you are covered for and what you are not. For example, a standard home insurance policy might say your personal belongings are covered in the event of named perils only – meaning what caused the loss or damages to your personal property must be listed in order for you to receive compensation from an insurance claim. Below you will find a list of some common perils often covered by homeowners’ insurance. What do theft and personal property damage insurance cover? 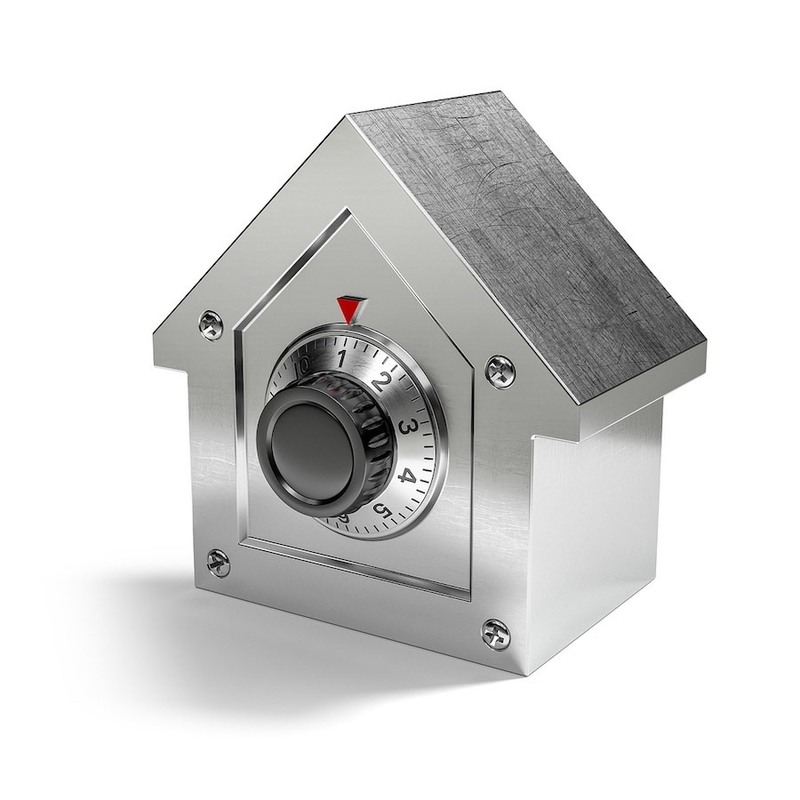 This includes your belongings inside your dwelling or on your dwelling’s property (i.e. in your backyard, pool area, garage or shed). Including seasonal items like paintings, fur/other clothing, and other motors kept in storage between seasons. This include items that you do not own but are temporarily on your premises such as borrowed belongings of a friend or family member. Under the established categories, insurance companies will cover a given amount to replace the item. For example, they may have different terms of coverage for each category of items. Items that fall under each category will also have a class associated with it. Limitations are sure to be in a place where your provider will state the maximum amounts that they will pay per item, category of items, and/or per occurrence, for loss or damage caused by an insured peril. Often times the limit per item may not be enough to replace high value items such as a expensive jewelry. In these cases you should consider purchasing additional coverage in a separate category called Scheduled Personal Property Insurance. There may also be set limits on certain items based on the type of loss. For example some items such as jewelry and firearms may also be limited to only having coverage if they are a result of theft. Below is a list of common types of items that are typically covered by a standard personal property insurance policy. As you can see, pretty much everything you own inside your home should be covered by under a proper homeowner or renter insurance policy. Some companies will even cover the food in your fridge or freezer if lost or damaged due to a peril. This is why it can be helpful to save receipts, not just for tax season, but in the event of any loss or damage to your personal property. Now that we know what is covered in the event of a loss or damage, we must take the next step to ensure that we are prepared in the event a claim needs to be made. You bought an insurance policy, they sent you a package, and now what? When you receive your policy, it will be dense and include a lot of information that many people don’t read. You want to ensure that your policy covers your needs. Be sure to read through it, including the fine print so you can avoid any unexpected surprises. Your insurance brokers contact information – This is important if you have any questions about your policy you do not understand or if you need to make a claim. Keep these documents in a safe place such as file cabinet or a safe. A website to view and submit claims (or read more into your policy) – Knowledge is power, the more you know about your policy, the better off you are. 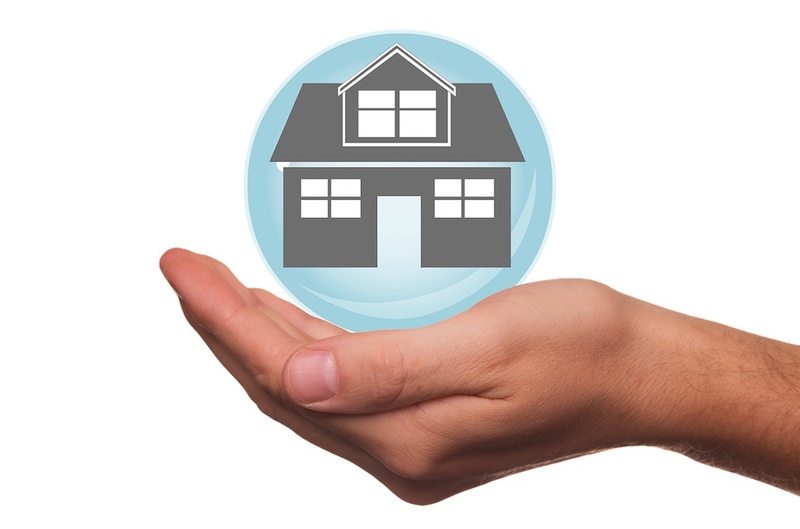 Your coverage information – A summary of insured items individually outlining a definition of terms used in the document, what is covered, personal property coverage, special limitations, loss of use of your dwelling, extensions of the coverage, insured perils, and what is not insured. We found that reading the definitions portion was the most important because a word may have a familiar meaning to you, but when in the context of an instance policy it can have a different meaning than you might think. It’s best to go through this list prior to reading your insurance policy. Cancellation and refund guidelines – Some insurance companies will issue a refund for unused portions of any pre-paid premium on your theft and property damage insurance. These policies contain an immense amount of information. Once you have read through it all, you can make a document including all of the valuables you have in your life. We suggest doing it on a platform that contains a cloud network in case your computer is damaged or stolen. Microsoft One Note and Google Drive are storage spaces that would be safe to keep this document. When you make this list, you should categorize your items by the value they hold along with their location in your home, or if off-premise notate that location. KEEP ALL OF YOUR RECEIPTS! The more information you have on your valuables, the better off you are should you need to file an insurance claim for reimbursement. Now, this is the difficult part. What if this happens to me and my family? What do we do? We don’t ever want to think that this could be in our future, but we are all better off to be prepared in the event of theft or damages. In the event of a break & enter, your local authorities should be the first person you contact. You shouldn’t touch anything as this could interfere with the work of a detective or police officer investigating what happened. Photos of any damage should be taken when it is noted OK to do so. These may be needed to report to your insurer. In the event of damage due to fire, natural disasters, or other life-threatening events, ensure you and your family get to safety first. Once any investigations have been made it is safe to call your insurance broker. Do not get rid of any damaged property—it will need to be used in your claim. They will ask you questions like what was stolen? What is the make and Model? When did you purchase it? This is where your backed up file comes in handy as you will have a receipt for that and a photo that you took when you purchased it. If you have an inventory sheet, you can go through it and take note of what was or wasn’t missing and/or damaged. Your broker should guide you through the entire process of what to do while your claim is being submitted. Nobody enjoys going through this hassle and managing emotions and repercussions of an incident can be stressful enough as is. Therefore some choose to hire a private loss adjuster who will work with your insurance company on your behalf. They will decipher your policy and work for you to assist with your claim while maximizing your reimbursements and making sure you obtain a fair settlement for your losses. Know your policy and who to contact. Be organized and record the value of your items by photos and receipts and keep them in a safe place. Have multiple copies including one copy the cloud network. Ensure your safety first before submitting a claim. There are private adjusters available if you need additional help. Theft and damage insurance is in place for a reason, your lives can’t be replaced—your belongings can be.